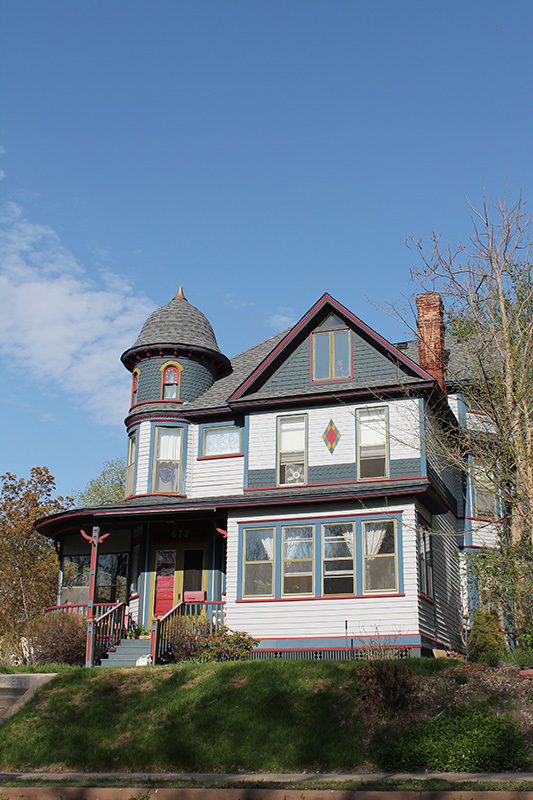 One of three Hamm residences on Greenbrier, the Muller home was built in 1891 for Otto Muller and his bride Marie Hamm, the daughter of Theodore and Louise Hamm. Otto Muller moved to St. Paul from New York in 1872 and soon began to work at Hamm's Brewery. When Otto married Marie Hamm he was promoted to vice president of the brewery. The Mullers occasionally showed up in the St. Paul Globe’s social pages. In September 1902, for instance, Marie hosted a Tuesday afternoon euchre event for a group of nearby German-American women. 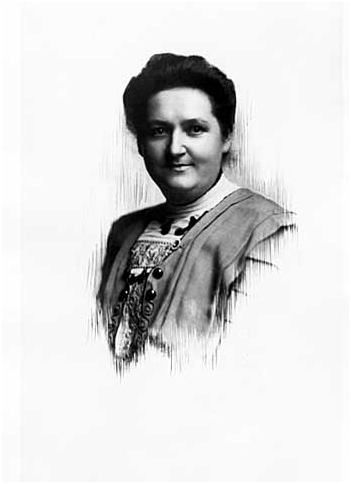 She and her husband were both active in the German-American Central Bund of Minnesota, the German-American Red Cross Society and the Saint Paul Mozart Club. 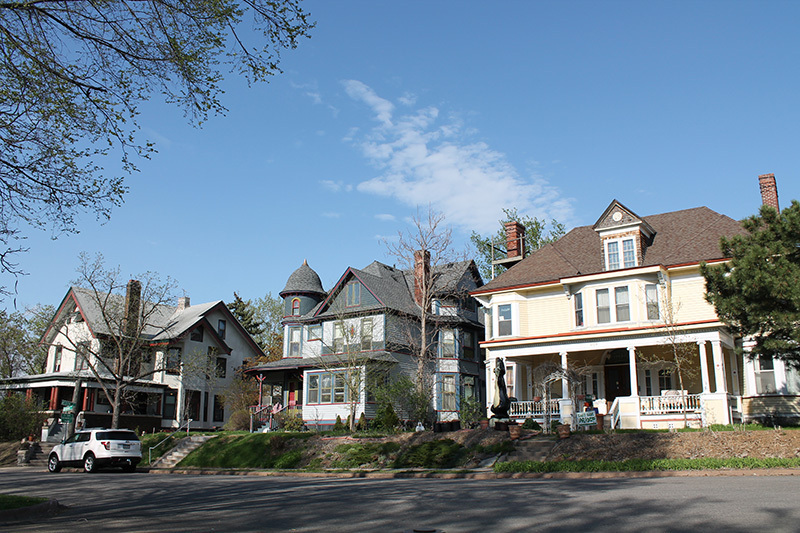 The Queen Anne house with its twelve rooms was designed by architect Augustus Gauger, a locally prominent German-American architect who designed several other structures in Dayton’s Bluff. In later years the home was turned into apartments, but now has been restored to a single-family home. 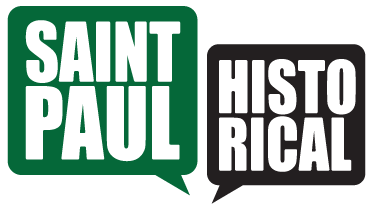 Steve Trimble, “Otto and Marie Hamm Muller House,” Saint Paul Historical, accessed April 18, 2019, https://saintpaulhistorical.com/items/show/35.